This line of iPhone5 cases is your vintage passport. Modern technology shows your favourite era. Rockabilly, hot rods, and classic fonts are just the start. Impossible combinations are the end. 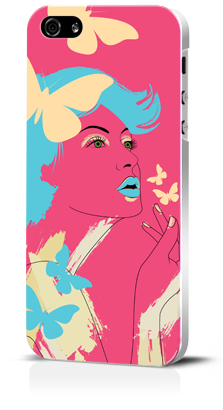 Art print on a transparent case.